How to respond to someone who thinks your business is a scam. In today’s post, I share my best objection handling strategies to help you get past one of the most difﬁcult objections that you’ll get in your entire network marketing career. Have someone ever question you about the integrity of your network marketing business? Has someone ever told you, this your business is a scam! It rings a bell right? Maybe they even asked you if your business was illegitimate or part of a scam? 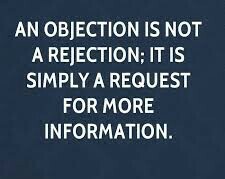 Know it for sure that it’s an objection. And objections are the rungs of the ladder to sales success. Until you learn how to handle objections, you’re not going to approach your potential in sales. The Rockmasters have almost an affection for even the perkiest objection because it’s concrete. They know they’ve the Klondike and are digging for gold when they start hearing objections. It’s even when they don’t get objections that they’re really worried. People who don’t object aren’t seriously involved. They won’t buy or join you because they don’t care enough to challenge the price, ask for more proof, or question their need to own or join what you are offering. 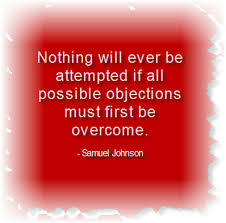 Unless you can step on objections and keep climbing and overcoming them, you’ll never become a Rockmaster. But if you decide to overcome this kind of objection in today’s post, you will learn to love them. Because they announce buying intention and point the way to closing the sale. 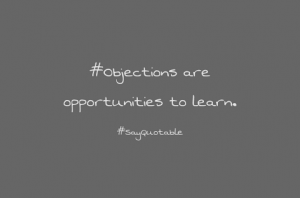 The reason they’ve been troublesome is that you haven’t gained an understanding of what an objection is, and you haven’t learned the fundamentals for handling them. WHEN SOMEONE ASKS YOU IF YOUR BUSINESS IS A SCAM OR A PYRAMID SCHEME…WHAT DOES THIS STATEMENT MEAN? When someone asks you if your business is a scam or a pyramid scheme is a statement by your prospect that he wants to know more. Of course, this kind don’t usually come out sounding like a polite request for additional information. Your prospects are not trying to make it quite that easy for you. They usually are sincerely objecting – they don’t realize they’re just asking for more information. It’s your job to know that, and to know what to do about it. People use it to slow things down. They don’t mean that they don’t want to buy, they just want to mull things over before committing themselves. I learnt a strategy from Tanya Aliza about when someone asks you if your business is a scam or a pyramid scheme. THE NMPRO MASTERMIND GROUP – Come Join Us. You want to know exactly where they’re coming from. Don’t get defensive or argumentative, that won’t get you anywhere. Once they share with you what they’re deﬁnition of what a scam or pyramid scheme is, then you can go ahead and politely educate them. She also said that, the majority of the time, people don’t know what exactly a pyramid scheme is. You can educate them by saying something like this: “A pyramid is strictly a money game and has no basis in real commerce. Normally, there’s no product involved at all, just money exchanging hands. On the other hand, a legitimate business is based on providing people with real products they need and want at a fair market value price. 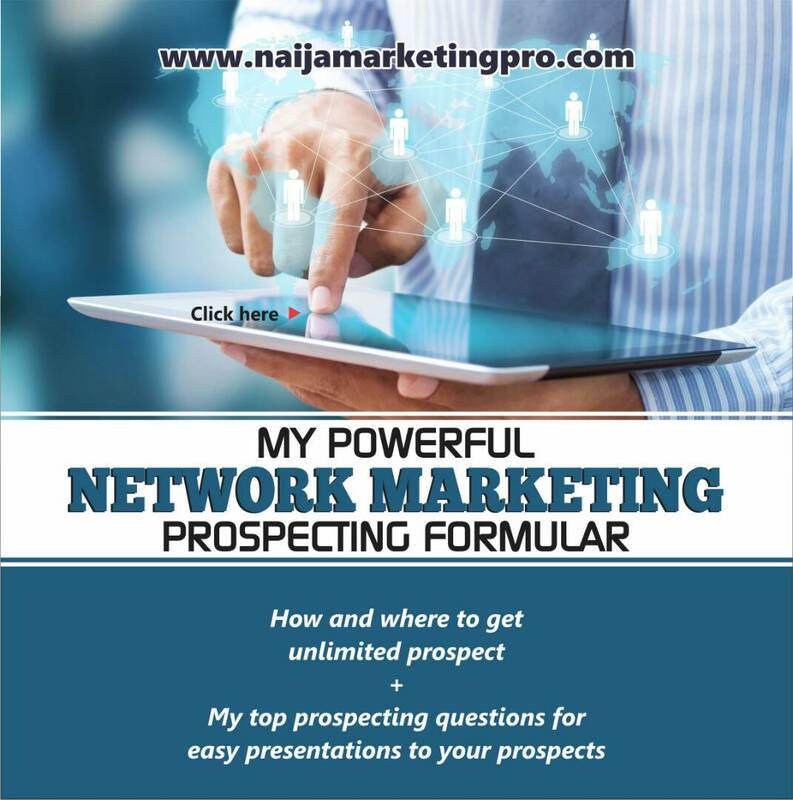 Once you’ve shared with your prospect the data on how network marketing is a legitimate, thriving business, you transition them towards the closing questions. Then pause and let them answer the question themselves. It will help them get a better understanding of how illogical it is to think that an industry that is growing and thriving the way that network marketing is, would still be allowed to operate across so many countries today if indeed it was an illegal pyramid scheme or a scam of some sort. However, if your prospect is still adamant in not seeing that network marketing is a legitimate, honest and fair business model, then just let them go and wish them all the best. You don’t need to convince anyone of anything and you don’t NEED any one person to join you or buy your products. The world is full of many people who will be able to see a great opportunity in your business, products or services. And definitely, there’s abundance of people everywhere. So go ahead and attract your own abundance. I know you are a Rockmaster. Stand Out and Be a Rockmaster… drop a comment below. P. S: BY FRIDAY THIS WEEK I WILL BE HAVING A FREE SECTION WITH SOME LEADERS ON HOW TO FOLLOW UP WITH YOUR NETWORK MARKETING PROSPECTS EFFECTIVELY. CLICK HERE TO JOIN THE TRAINING WHATSAPP ROOM. Did this help you? If so, please comment below and share with your team mates. 7 TIPS ON HOW TO BE MORE EFFECTIVE IN NETWORK MARKETING IN 2018. 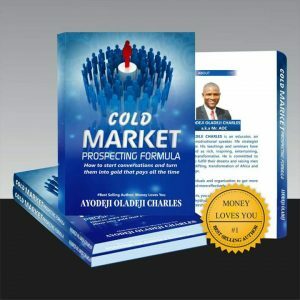 DO YOU NEED COLD MARKET PROSPECTING FORMULA MASTERY? CHECK OUT HERE. « HOW TO PROSPECT STRANGERS IN NETWORK MARKETING.